Q30 provides a super-protective film that can be peeled off when no longer needed. 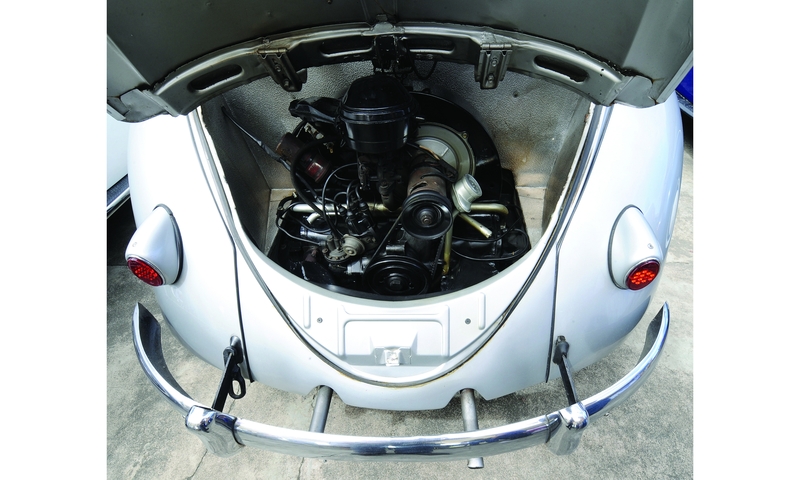 South Africa’s very own multipurpose lube (Q20) was originally made for VW Beetle engines that often broke down in wet weather. Most of us appreciate that electrical appliances and bathtubs don’t mix, and in the same way, swimming pools and lightning storms are best kept apart. But, aside from these examples, there are many ways in which water and electronics clash, including in vehicle electrical systems, outdoor motors, and even 4×4 winches. But is water really the problem? Well, yes … and no. Let’s take a closer look. Although water may seem to be the culprit, pure water is actually an excellent insulator of electricity. In theory, an electrical appliance tossed into a bathtub of pure, distilled water should be harmless. But before you test this theory, let’s look at why ‘impure’ water has the opposite effect. Calling tap water ‘impure’ is probably not the best description, but the crux of it is that most water sources contain a variety of salts, minerals and heavy metals. In many respects, these compounds contribute to the taste of water and also add to its conductivity – particularly salt, which readily dissolves in water. Oil, on the other hand, is a poor conductor of electricity, and thanks to its ability to displace water, some oils act as great insulators for electronic components. For example, Q20 was specifically formulated to displace water (and prevent electrical faults) in vehicles that were sensitive to wet-weather conditions. Of course, most oils will effectively displace water, but it should be noted that not all oils will insulate against electricity. And, depending on the composition or the additives, some oils actually will conduct electricity, and should not be used on electrical equipment. The insulating properties of an oil (or any insulating material) is known as its dielectric strength; that is, the maximum electric field a material can withstand before its insulating properties break down. 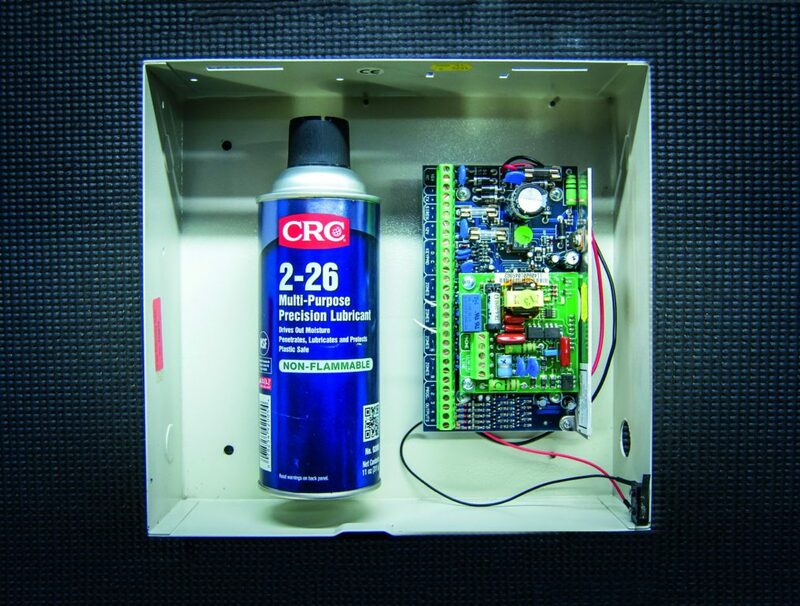 CRC’s 2-26 is specially formulated for electronic equipment and boasts a dielectric strength of 55 300 volts. Typically, most multipurpose lubes boast a dielectric strength of roughly 40 000 volts or more. A more purpose-specific lubricant, such as CRC’s 2-26, is specially formulated for electronic equipment and boasts a dielectric strength of 55 300 volts. 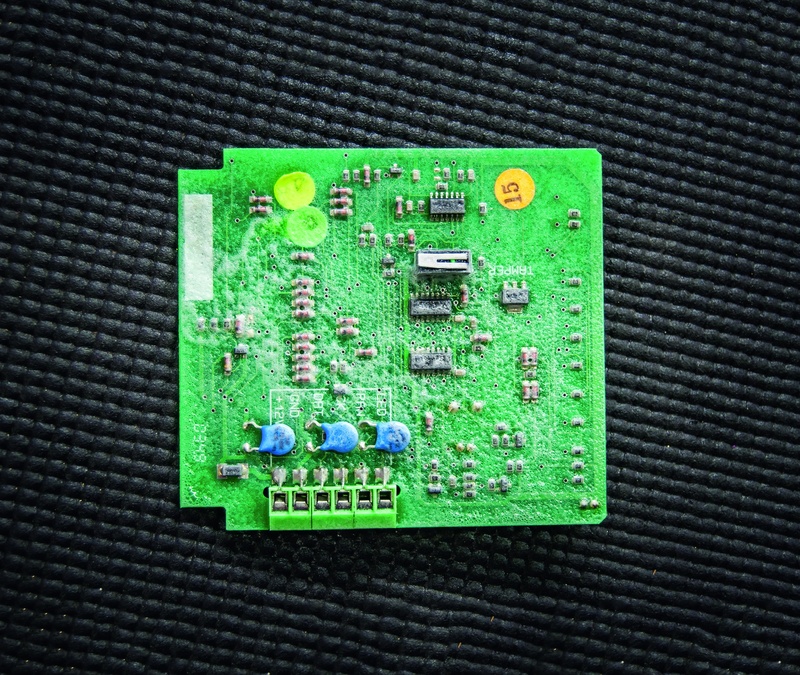 Although water penetration is often to blame for short circuits, far more common causes of everyday electronic failure are humidity and condensation. Whether it’s an outdoor pump, motor, light bulb or CCTV camera, many of these components are subjected to condensation and humidity. 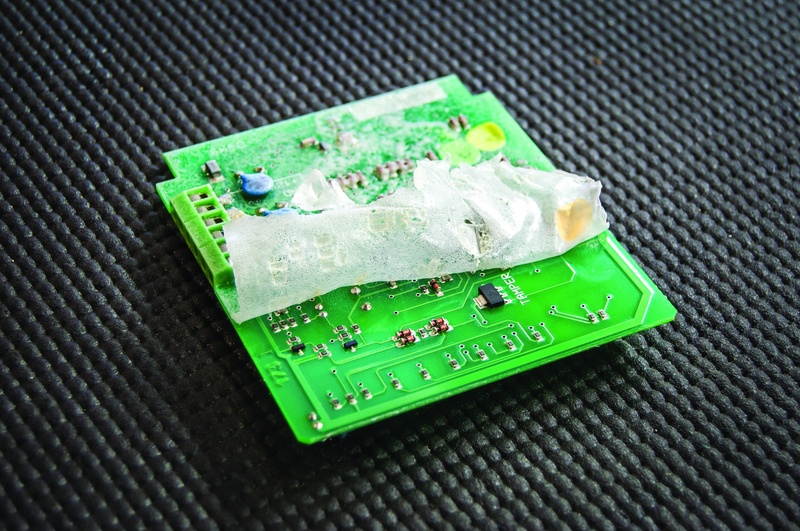 In this regard, moisture damage has less to do with immediate short-circuiting, and more to do with corrosion of the contacts and terminals over time. It’s long been proven that a squirt of Q20 on to the contact points of an exterior light fitting will prolong the life of the bulb. The ability to protect against moisture damage will largely depend on how effective the oil is at ‘sticking around’. Thinner oils tend to offer less corrosion protection over time and will require more frequent applications than thicker oils. However, this will also depend on which additives are used within the lube. In some cases, oil may not be the best solution, and a grease or film-based formula may be preferred. Q30, for example, creates a super-protective film that completely seals electrical circuit boards against corrosion and possible short-circuits. 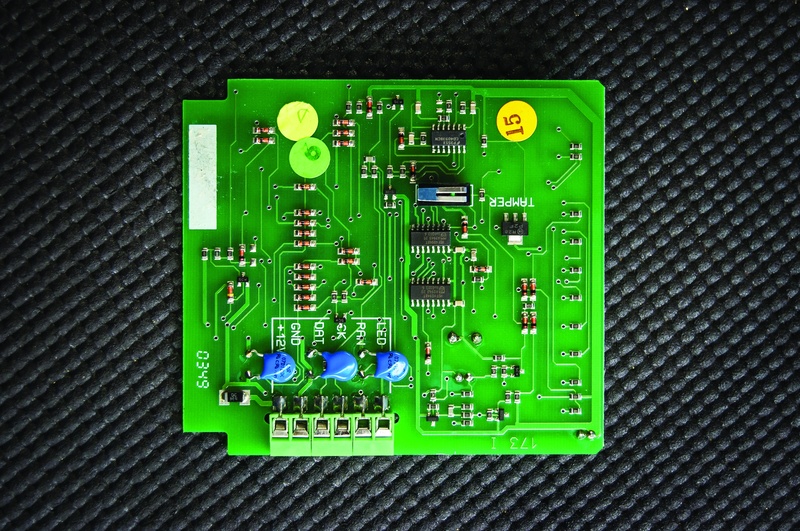 The film can be peeled off at any time, and may even be soldered through and re-applied. Proudly brought to you by Q20 lubricants and CRC Industries. 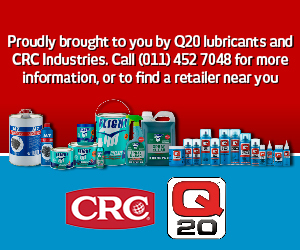 Visit www.q20.co.za or www.crcindustries.co.za for more information.